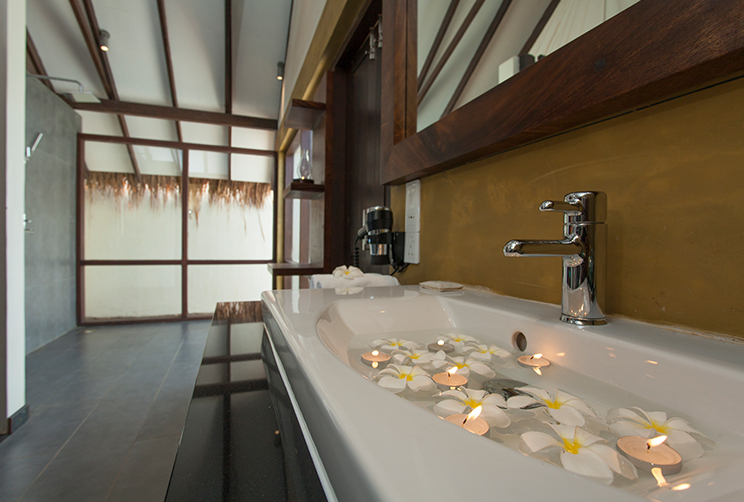 In the exhilarating wilderness of Yala, camping has always been the lodging choice and at Jetwing Safari Camp, we have redefined this past-time of the wild at heart, imbuing a sense of luxury and comfort that is complemented by the finest in Sri Lankan hospitality. 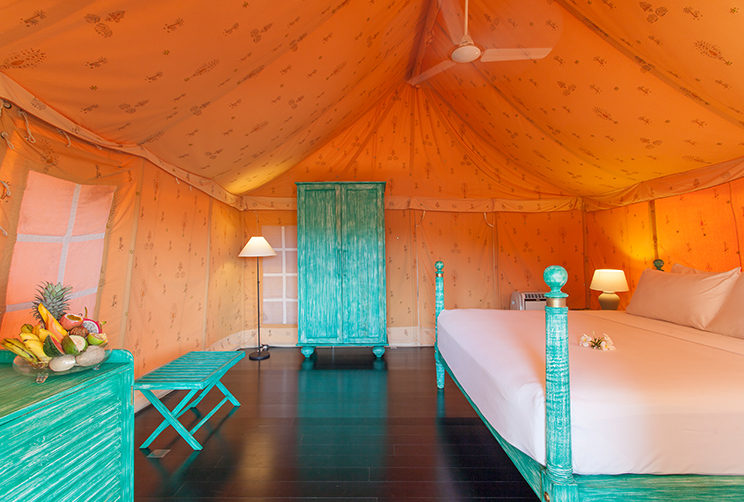 Upon the picturesque dunes of coastal Yala, elegant tents bring together the pleasure of camping with creature comforts of modern living. 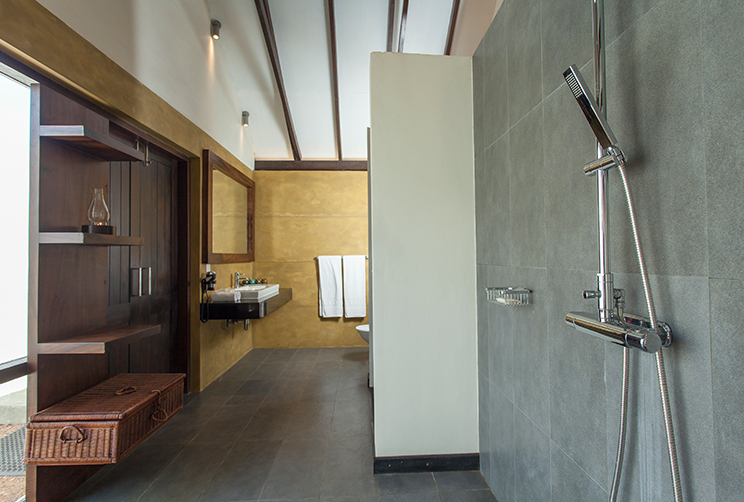 Fitted with a modern shower enclosure and washroom, an air cooler, and freely available Wi-Fi our ten rustic tents are a graceful step up from the simple collapsible poles and fabric, but remain a natural fit to the surrounds, complemented by the soothing rumble of the ocean and the cooling breeze. 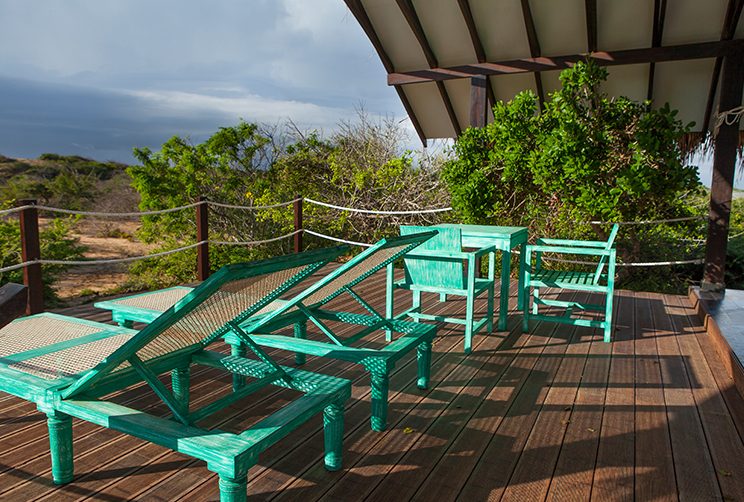 The spacious wooden deck serves as a personal viewpoint for wildlife such as deer, wild boars, birds and reptiles that occasionally visit the grounds of Jetwing Safari Camp, adding to the magnificence of our coastal wilderness. 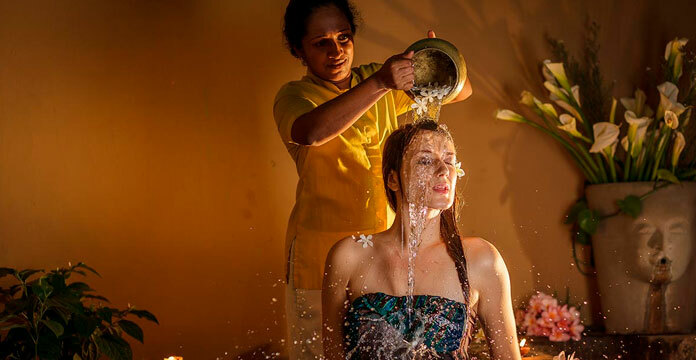 With a personalised butler at your service, the home of Sri Lankan hospitality is yours to indulge in. 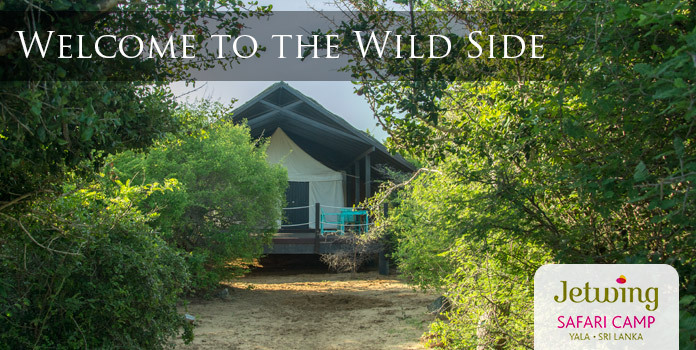 Be it dining under the stars on your private villa deck, or a friendly guide to the exotic wildlife in your courtyard, we are delighted to serve you throughout your stay at Jetwing Safari Camp.